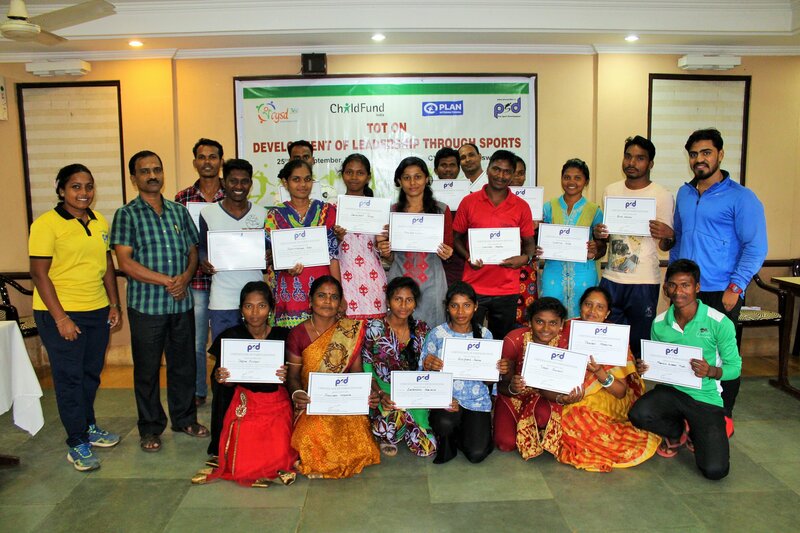 Pro Sport Development (PSD), in collaboration with Centre for Youth & Social Development (CYSD), has embarked on a training programme for community youth leaders from four districts of Odisha to enable them to deliver a multi-sports programme to children and youth clubs across rural Odisha. As part of CYSD’s child rights and leadership programmes across various districts of Odisha, PSD has partnered with them to train young community leaders in a series of workshops over the next 10 months, to enable and empower them to deliver a multi-sports programme to children and youth from rural communities. These youth leaders will be trained to become sports facilitators by enhancing their knowledge of basic coaching methodology, providing them with a structured curriculum and building capacity to effectively deliver sports-based games and activities. The first of four training workshops was held for a period of five days from 25 to 29 September 2018 in Bhubaneswar. A total of 19 youth leaders (58% females) from four districts of Odisha namely Rayagada, Malkangiri, Keonjhar and Mayurbhanj, attended the workshop. 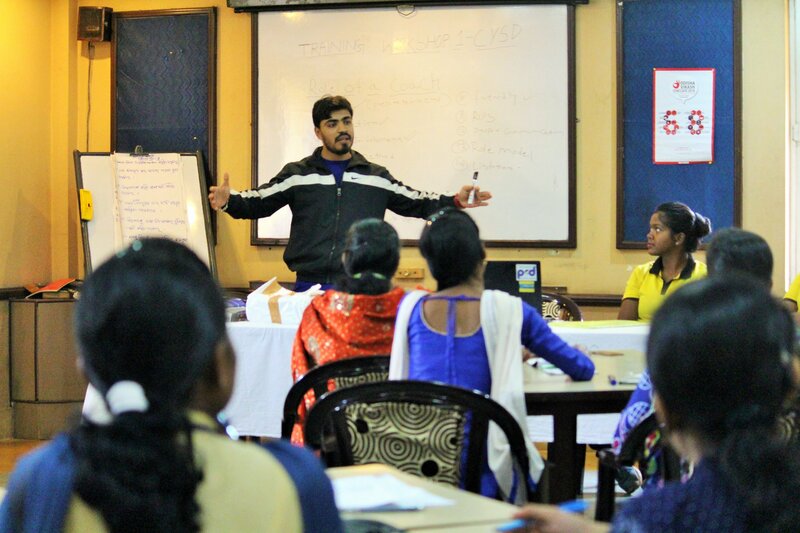 The workshop was held at the head office of CYSD in Bhubaneswar, and included both classroom and field-based activities to facilitate the learning of the youth leaders.